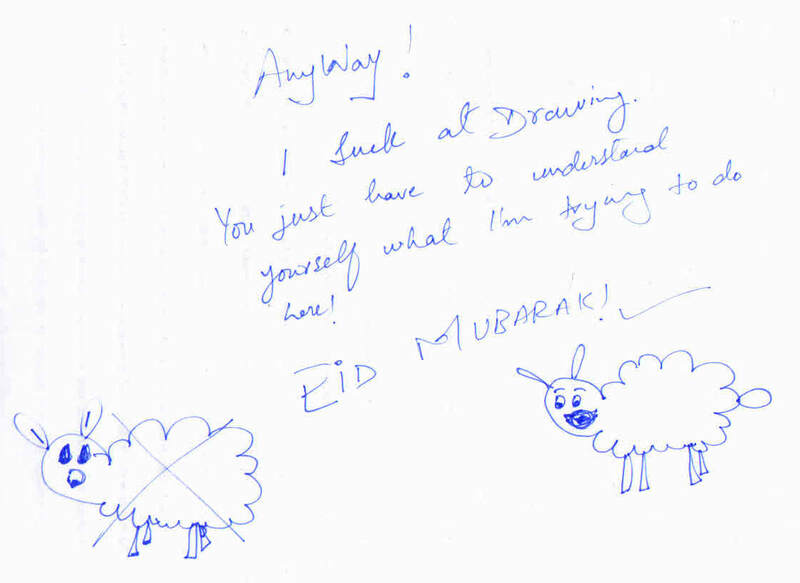 Uff my Handwriting @#%$%#$ Nevermind! And that happens when you only type and don’t write with a pen much. Hajj Mabrook everyone !!! I quickly wanted to share some miracles today. Quickly because after getting to know these miracles, it is best to give you your own space and time to think about what a miraculous life you are living being a Muslim. Let’s make neeyah for Hajj 2014. May Allah give us all taufeeq. P.S Click here if you wish to have a 3D experiences of Haj and Holy Places. Can we say Alhamdulillah for Pringles? Yes we can. Its one of the most expensive chips out there. Not many can afford it trust me. I’m lucky to eat it for probably the 5th time in my life. So much happened in past few days. Lost another year, had birthday on 5th October. And since am not a birthday person , I peacefully spent the day with family doing nothing but rest. The only thing special about this birthday was my typhoid – I am not complaining or anything, Alhamdulillah it was just typhoid nothing like cancer – and then the beautiful evening. 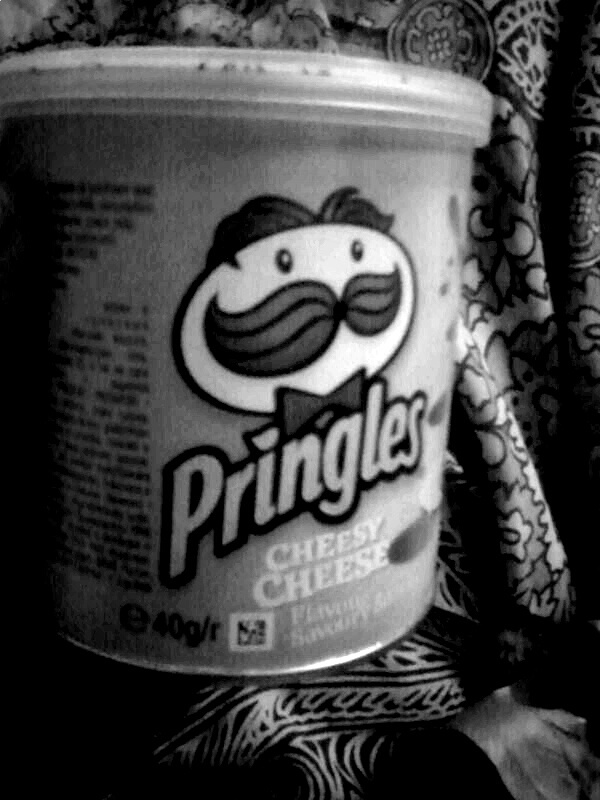 After eating alot of bad taste medicines I started crying for a box of pringles just like that. Actually my mum asked me what I want for my birthday. I shamelessly demanded pringles. 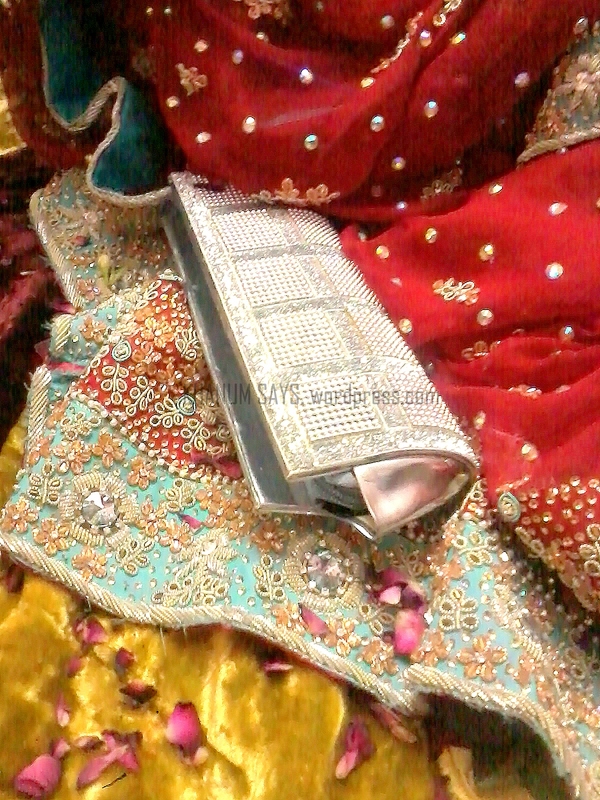 So my dear mum May Allah bless her and my lovely family gave me the big surprise. They know how I would have refused a birthday cake or any kind of celebration so they did what a loving stubborn family does. First they handed me my pringles and then they made me cut the pastry instead of a cake. -____- my mother even put a candle on it and sang me a song. It was weird but lovely. Then the next day came and just when I thought Life’s perfect now I lost a friend, someone very close to my heart. But you can’t always control life,you know. If people wanna replace you with someone better, they will. If people wanna compare you , or belittle you. They will. You just have to accept the bitter reality and gobble it down to your humanly throat. I gobbled it down with a glass of Alhamdulillah. May that friend live a prosperous blessed life. Ameen. Then the next day came. I had fever and a broken heart. And Just when I thought I would collapse right before my viva. Allah saved my soul. My teacher came and said I know you can do it. Just hold on. 1 hour later . I passed my viva for the thesis with flying colors. I’m 25 today. I’m not satisfied with myself. There’s much work I still have to do to earn my ticket to Jannah. No kidding. I’m terribly afraid of birthday each year cause am afraid of death coming to me – approaching me before I have pleased my Lord! I need time and time has managed to prison us all. But yet the fear of death shouldn’t stop us from appreciating life. Alhamdulillah for everything He has given me. Everything I am everything I own , is His Mercy. I’m nothing. I’m nothing but startdust … like you… who sometimes enjoy eating pringles. Do you ever feel like staying up at night, not falling asleep cause you’re afraid if you do fall asleep, you’ll never wake up again ?! .. Are you afraid of the unseen world in grave ..